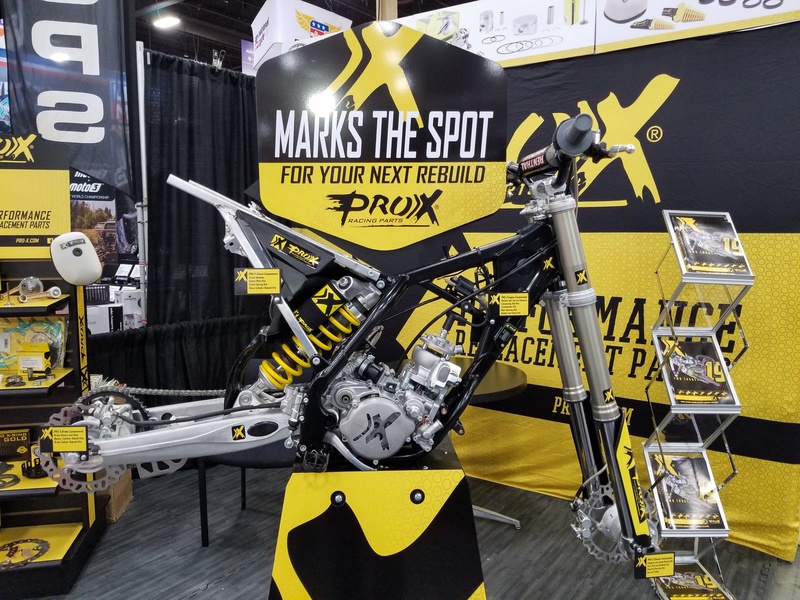 ProX not only feels it important to offer affordable, high-quality performance parts, but they believe it's important for riders and racers to understand how the many moving components inside their machines work together. Watch as ProX's Product Manager walks us through the new, custom ProX cutaway display bike. 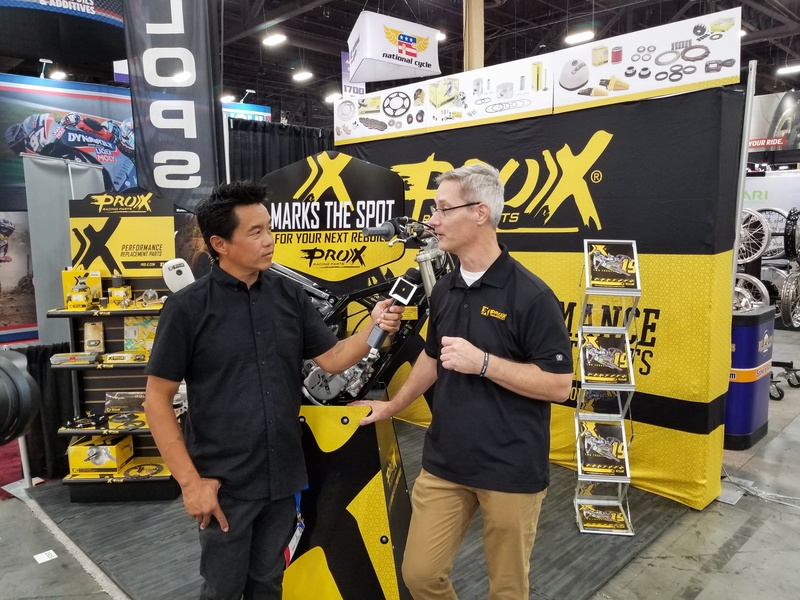 The ProX cutaway bike also caught the attention of the folks at Transworld Motocross, and Editor Donn Maeda stopped to get the down-low from Dave as well. Check out their original interview below. Click here for the original post. ProX racer and WORCS Women's Champion Sierra Shaver also stopped by the booth at AIM Expo to check out the cutaway bike. As a racer that builds her own bikes, she appreciated the visual aspect of seeing the moving components as they would normally operate. 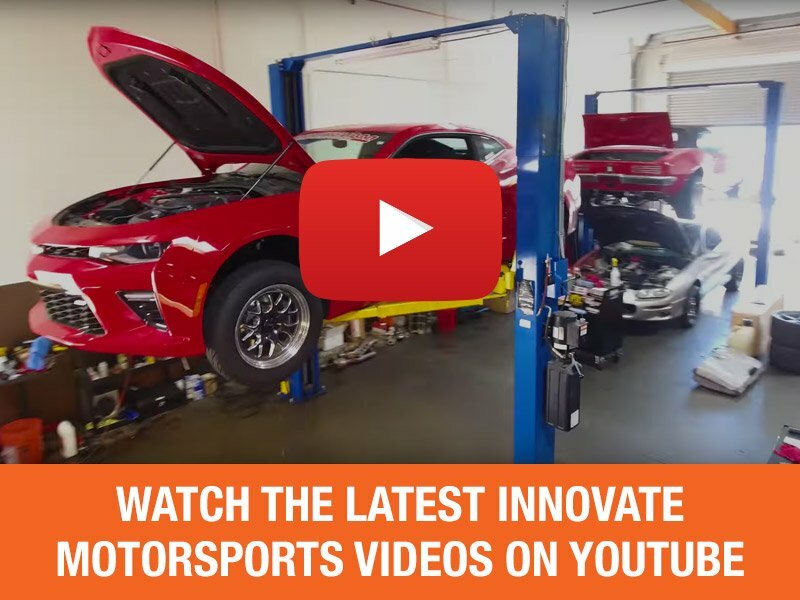 Understanding how things should work when they are assembled can aid in confidence during a rebuild. 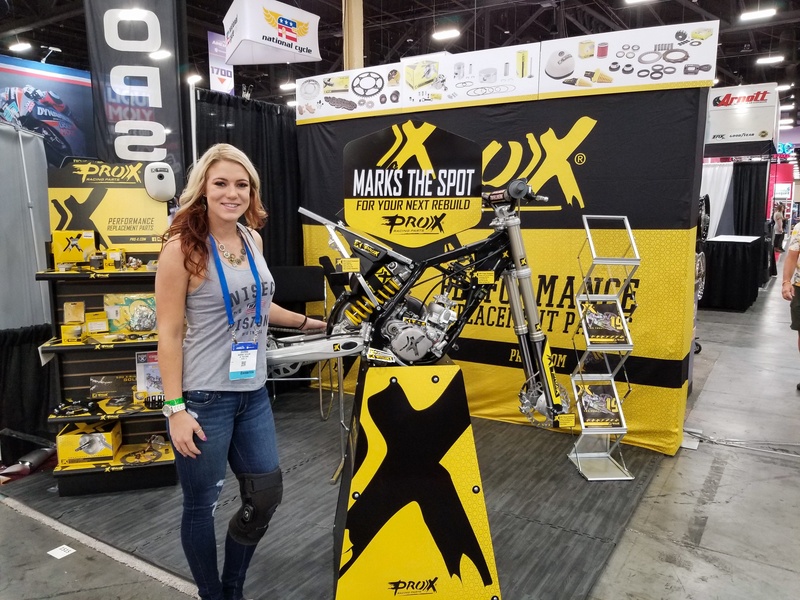 ProX off-road racer Sierra Shaver chooses ProX for chains, sprockets, air filters, bearings, cables and just about anything she might need for her race machines! Find ProX parts for your machine here!